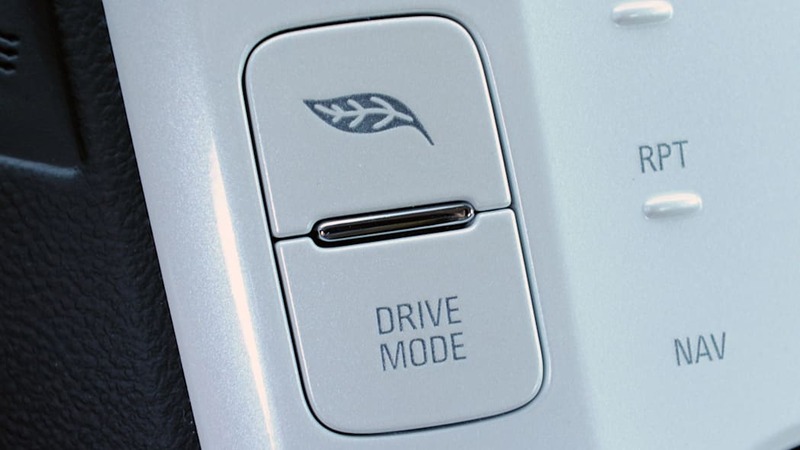 One more driving mode, one less color. 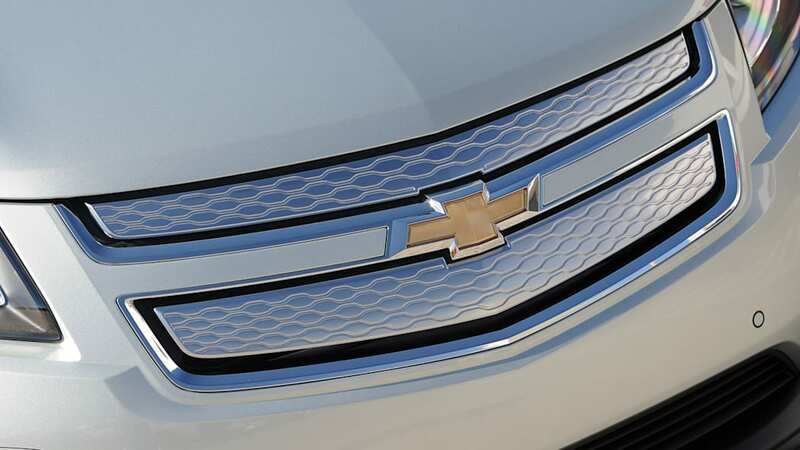 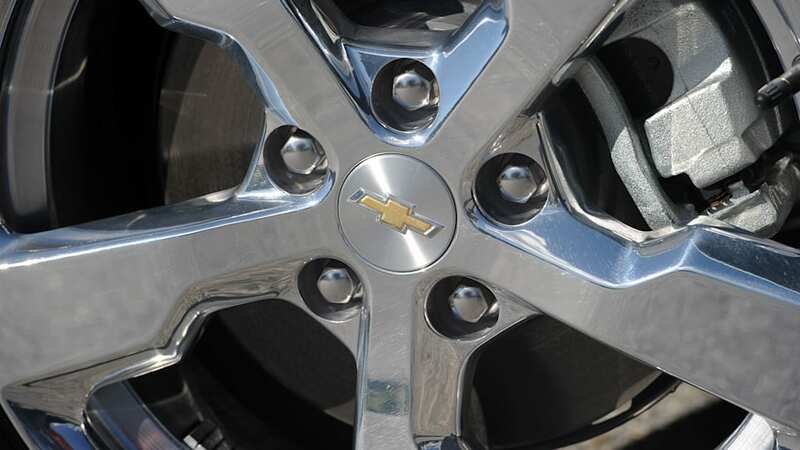 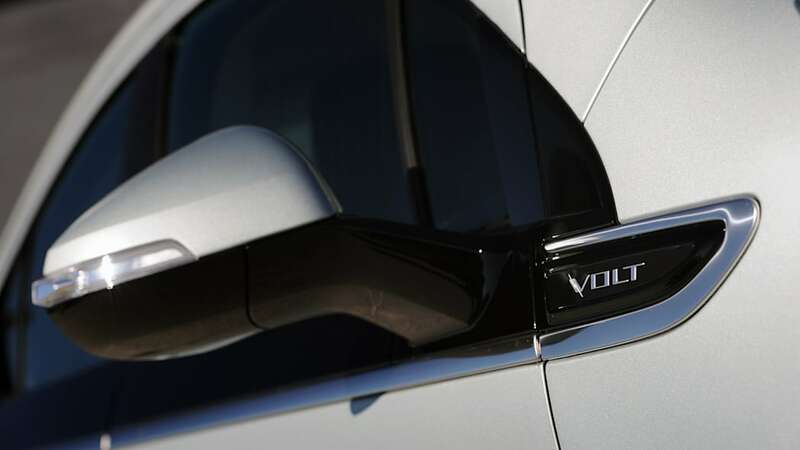 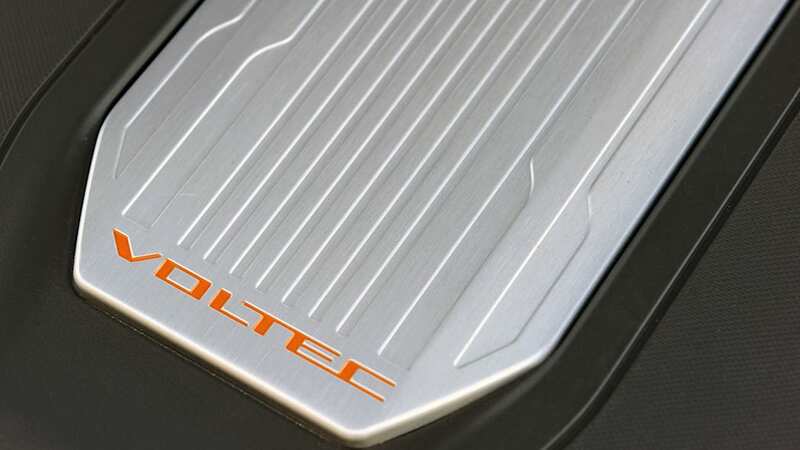 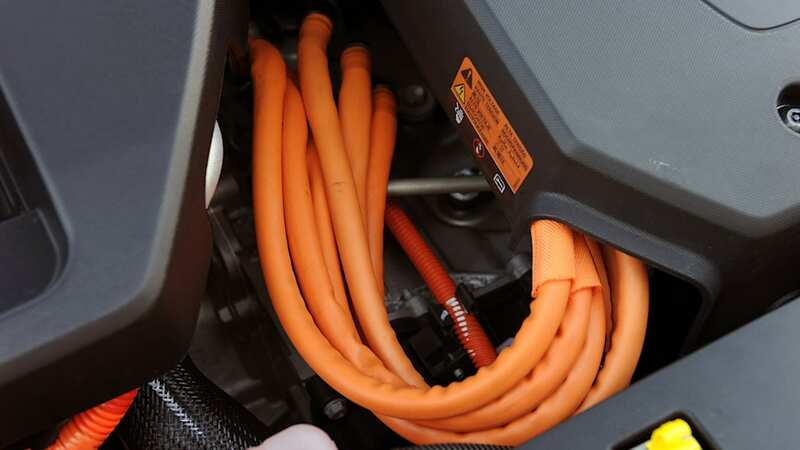 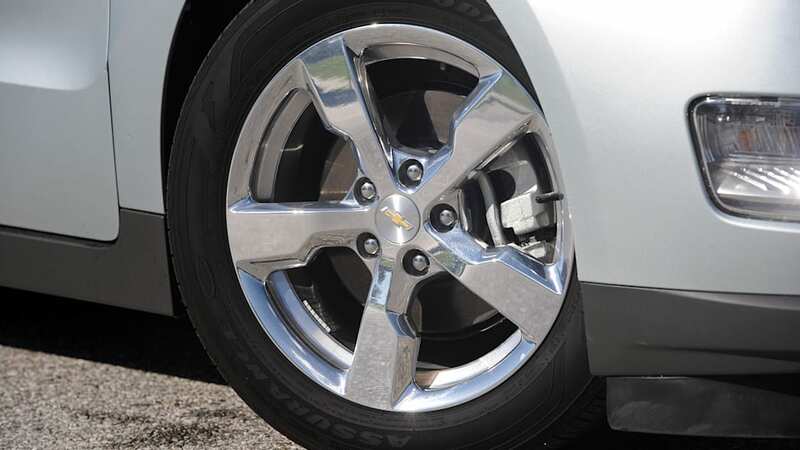 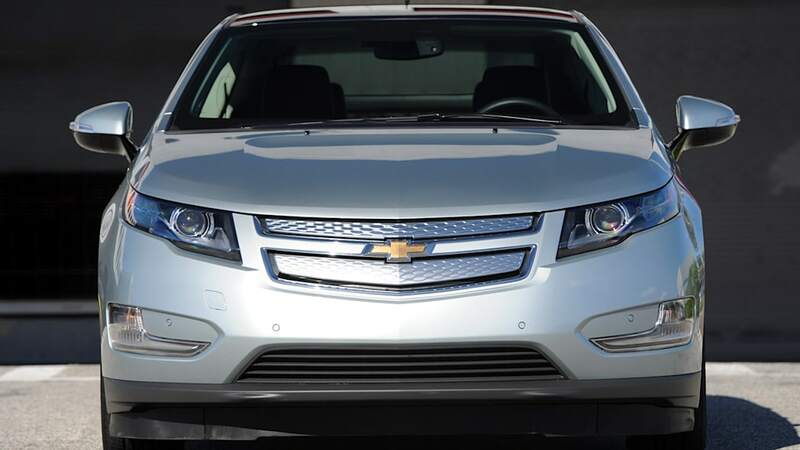 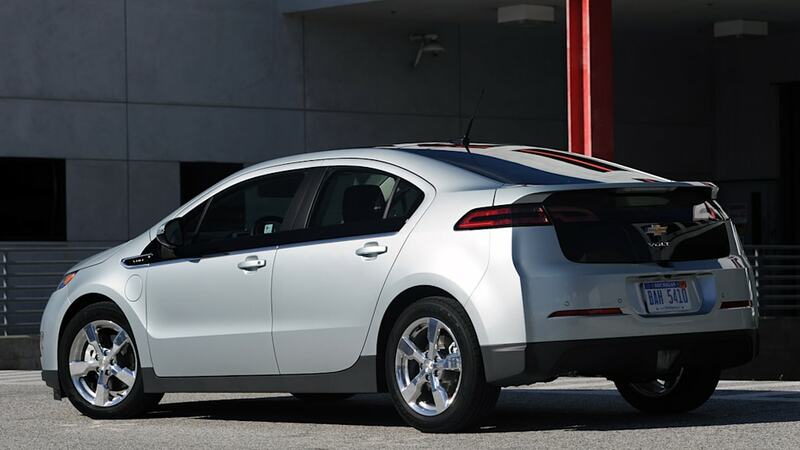 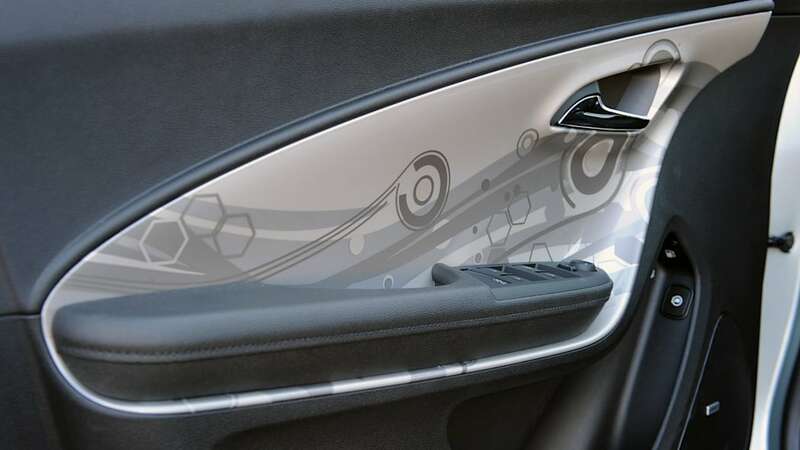 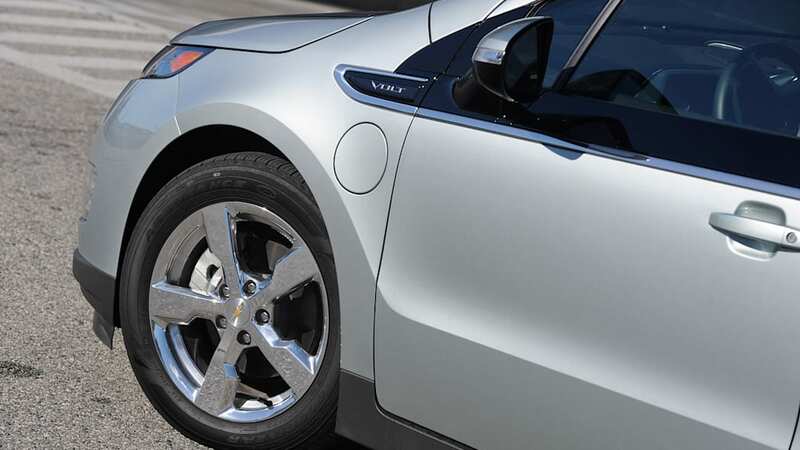 That's the crux of the changes in store for the 2013 Chevrolet Volt extended-range plug-in electric vehicle. 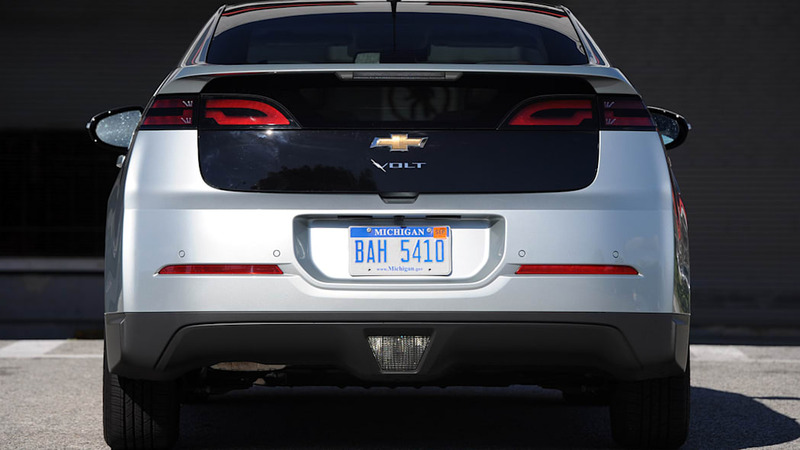 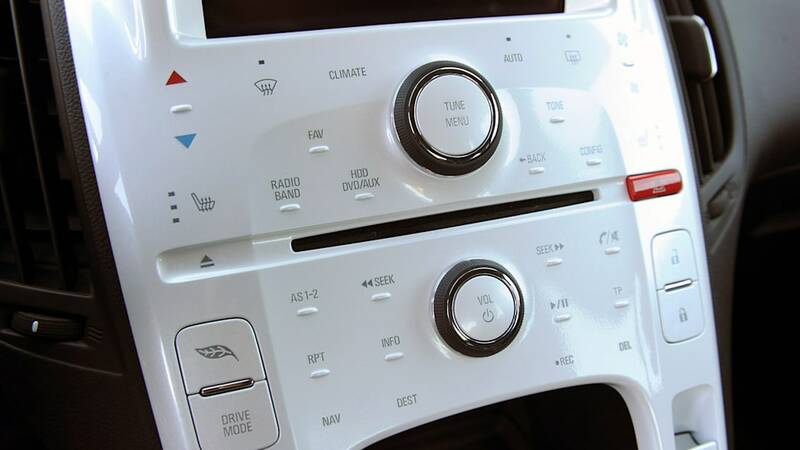 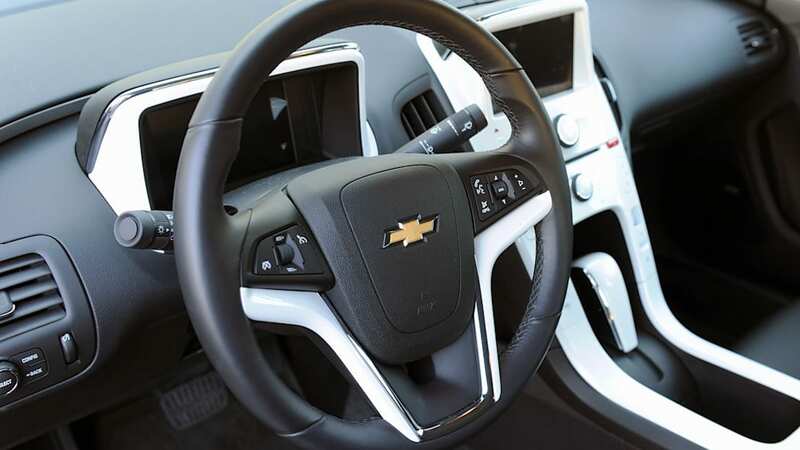 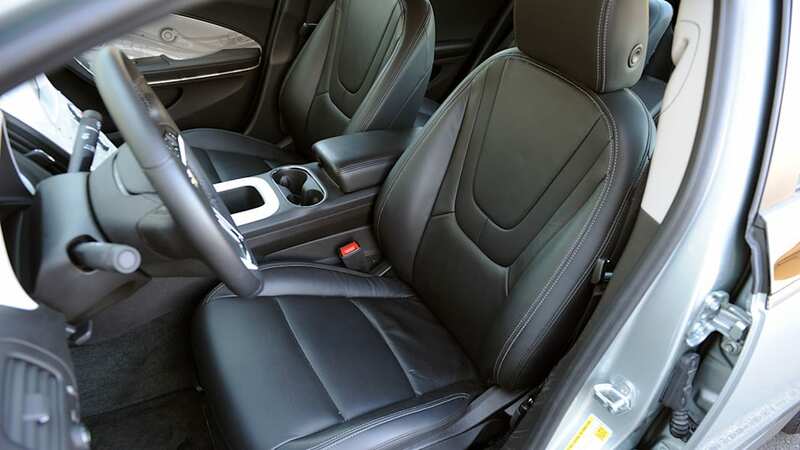 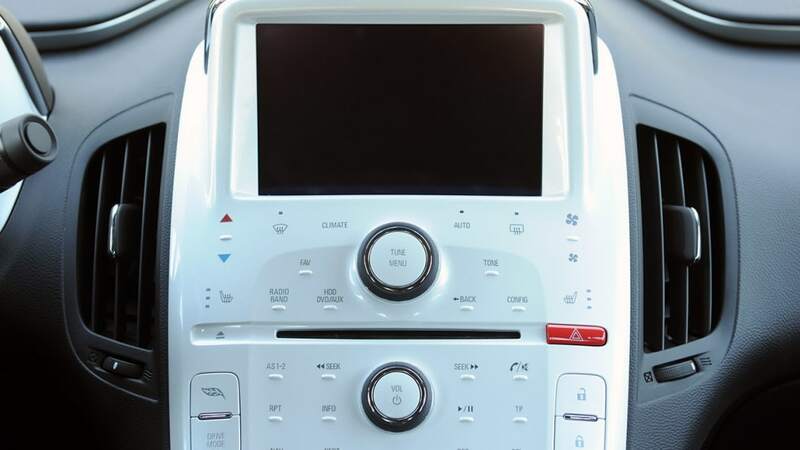 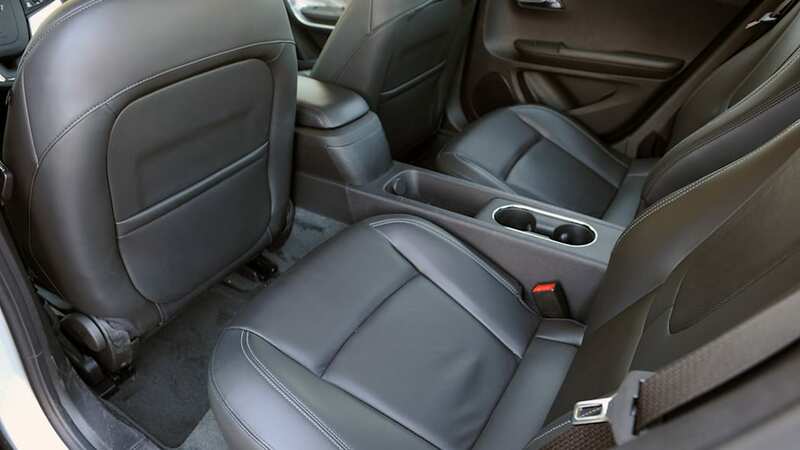 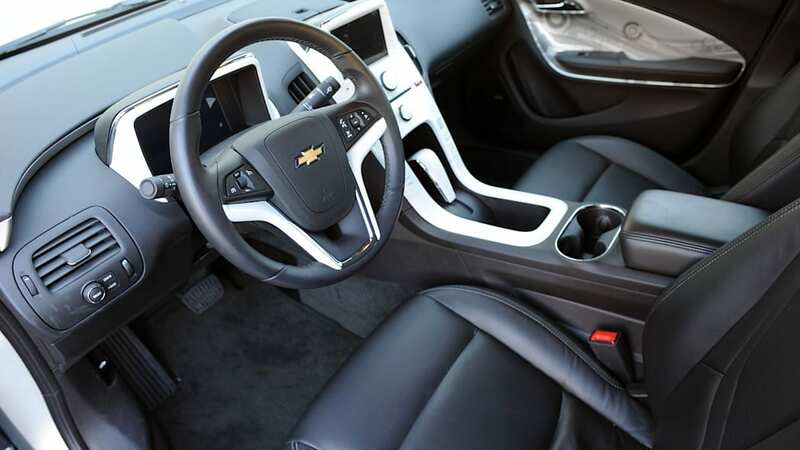 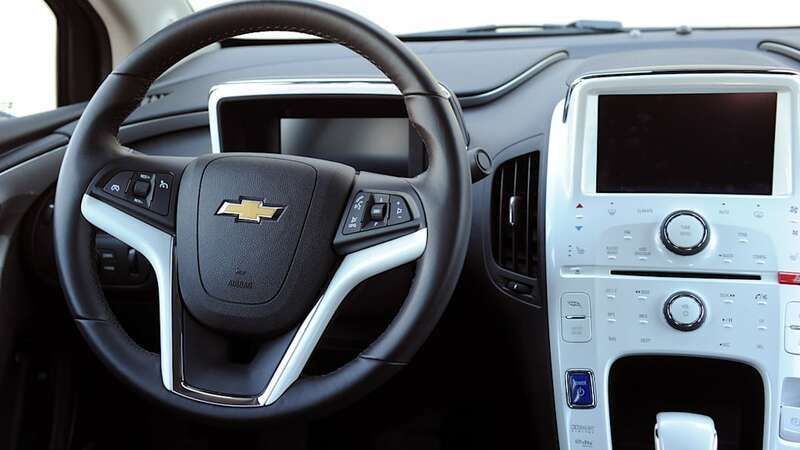 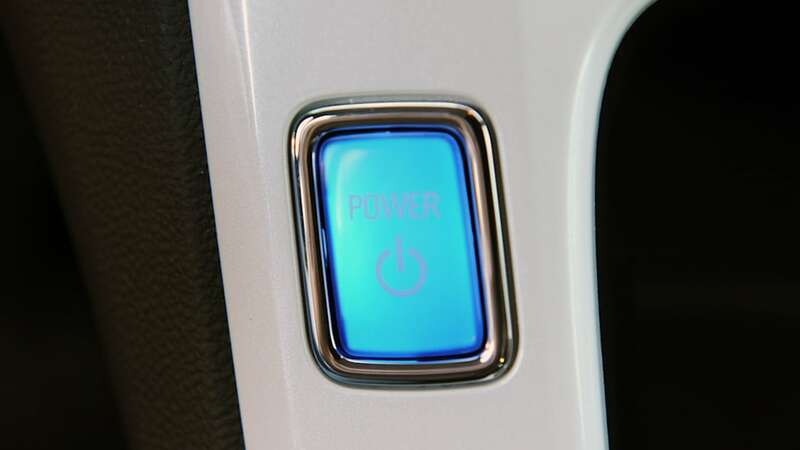 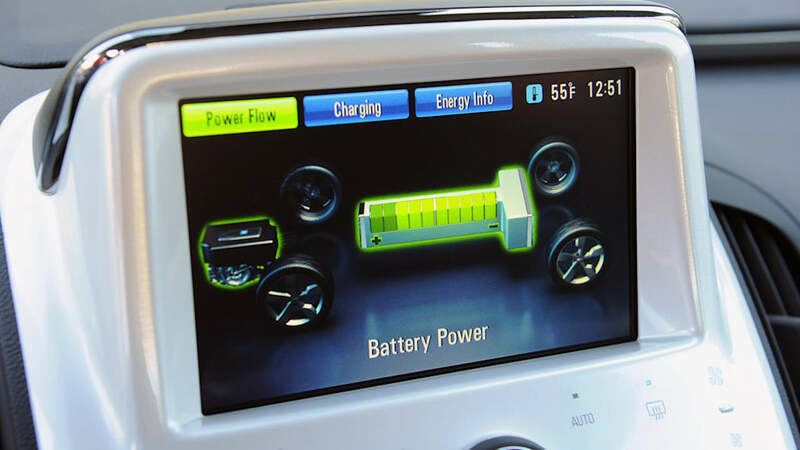 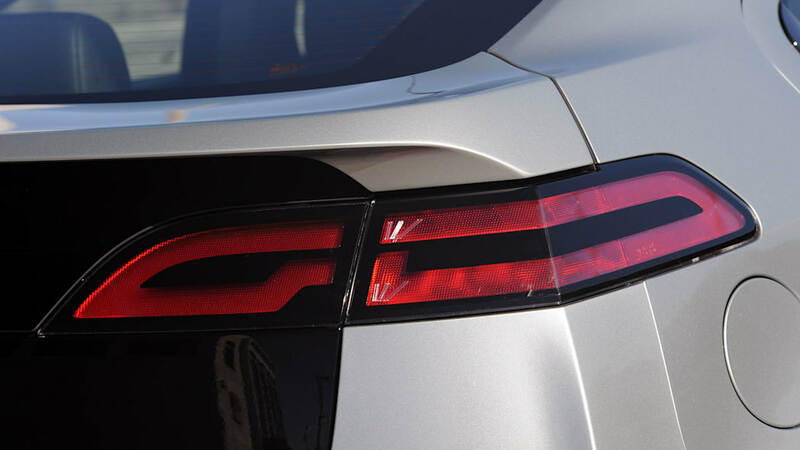 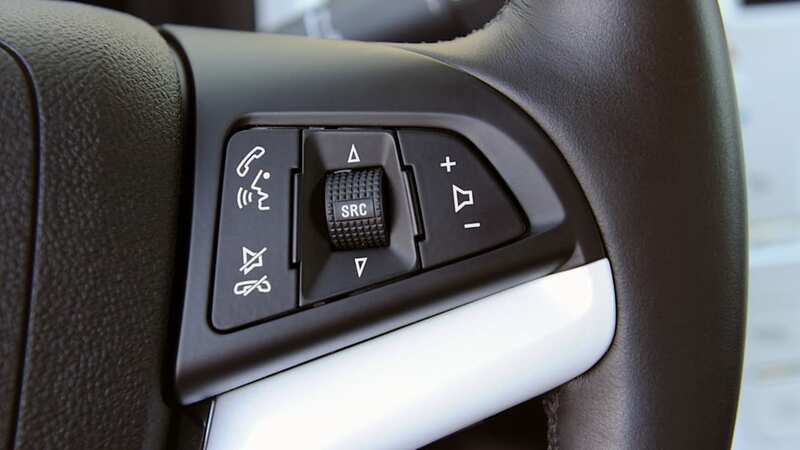 Changes for the 2013 model year will include a driving mode that lets drivers force the car into gas-powered, extended-range mode in situations where it's most advantageous to switch out of EV-only mode, GM Inside News reports. 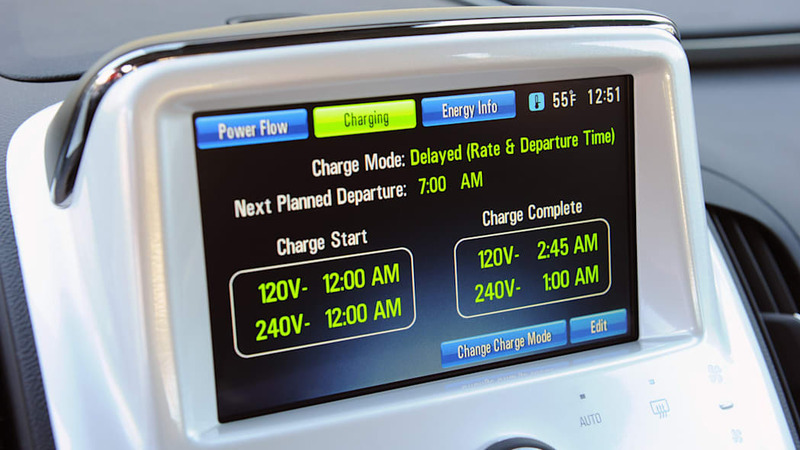 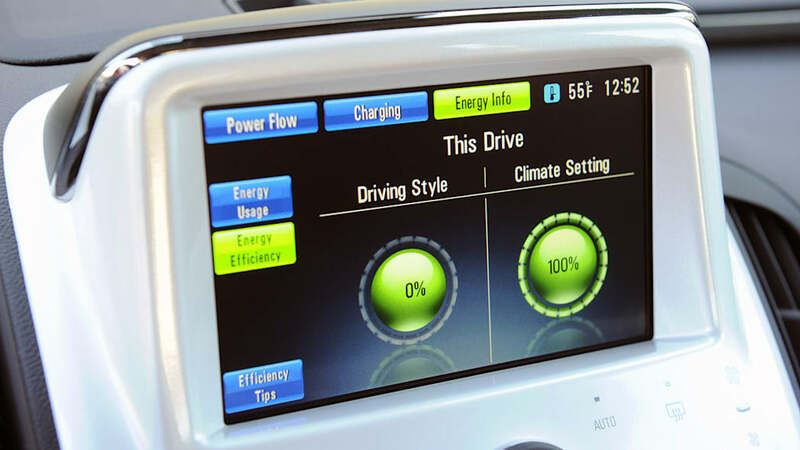 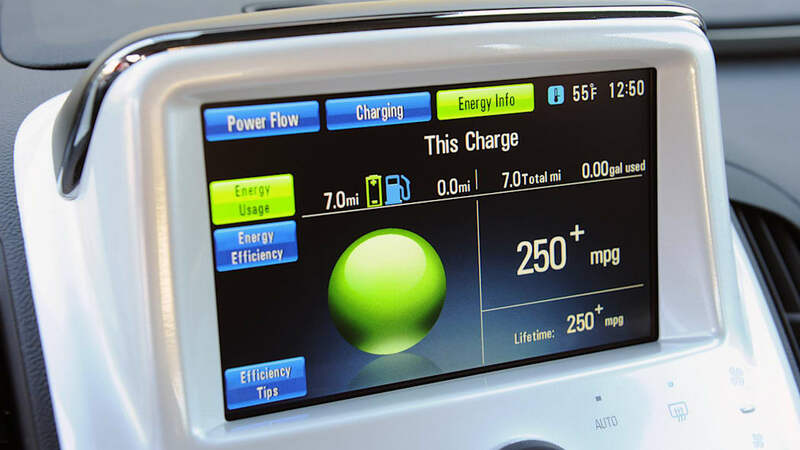 Drivers can choose the Volt's "EV Hold Mode" in certain cases, such as when the route consists of a bunch of highway driving prior to city driving, according to the publication. 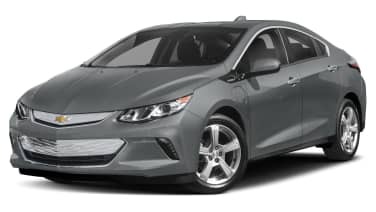 Switching over to extended-range mode, in which the gas-powered on-board generator is used, would be better in that situation because high speeds drain a plug-in's battery charge a lot more rapidly than city driving. 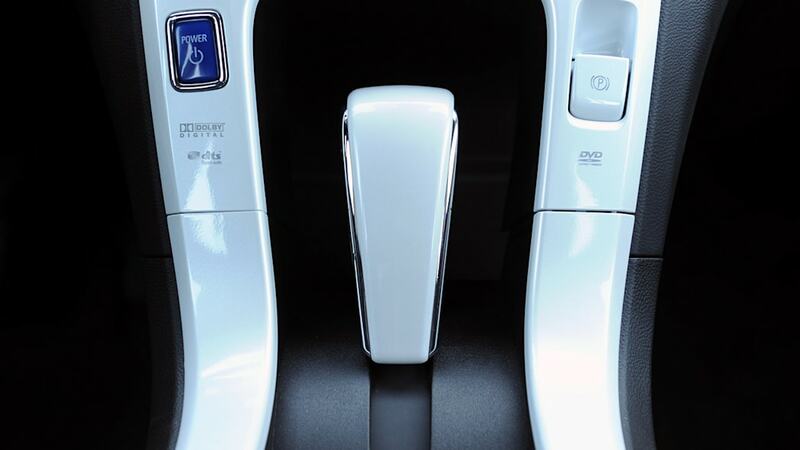 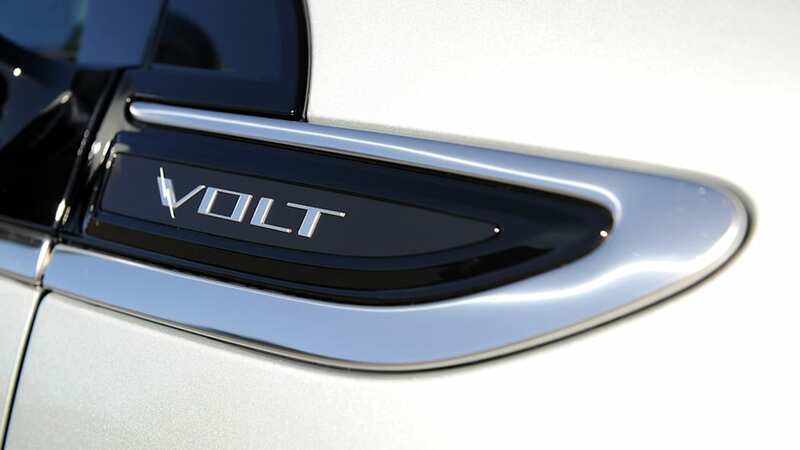 "EV Hold Mode" is standard on the Volt's European sister vehicle, the Opel Ampera. 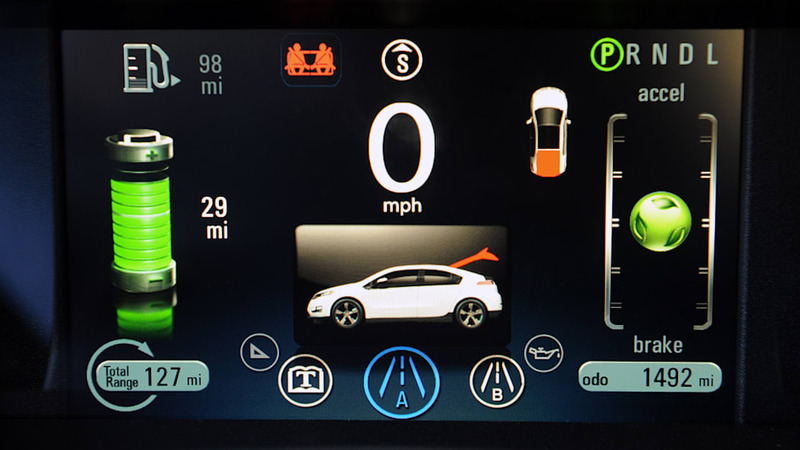 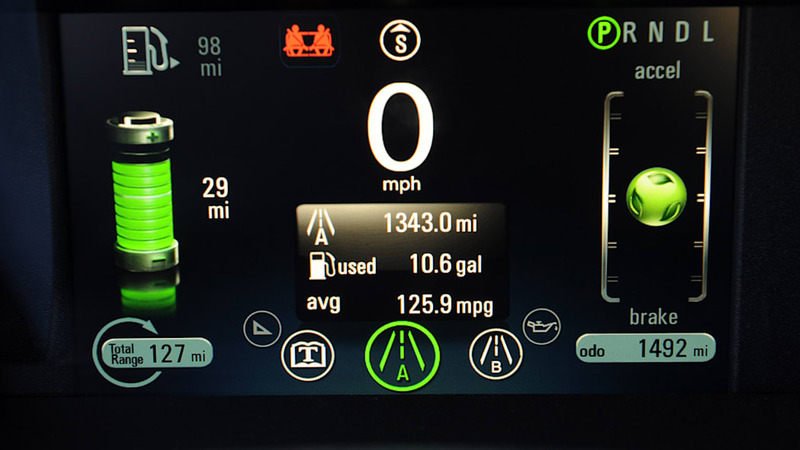 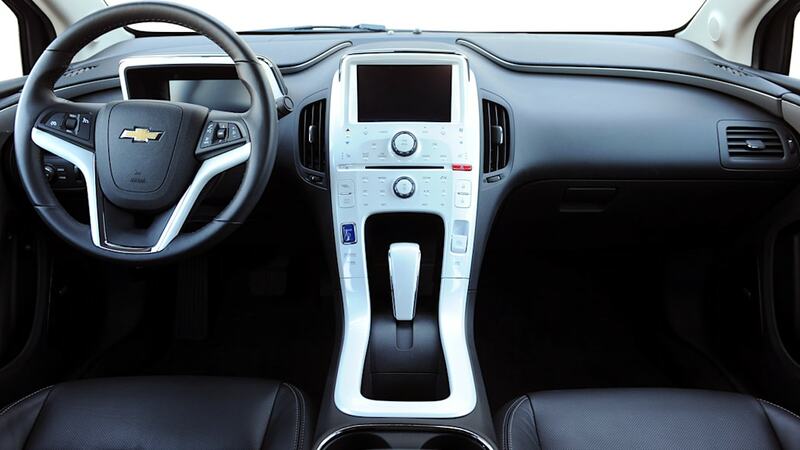 The closest that U.S. drivers can do with today's Volt is engage "Mountain Mode." 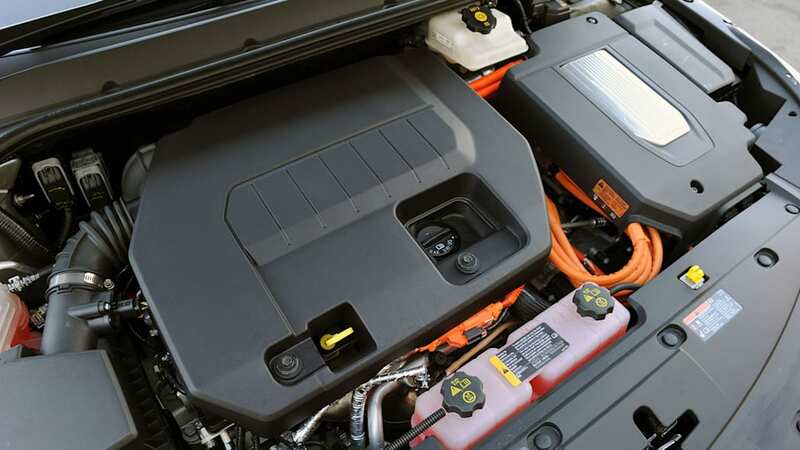 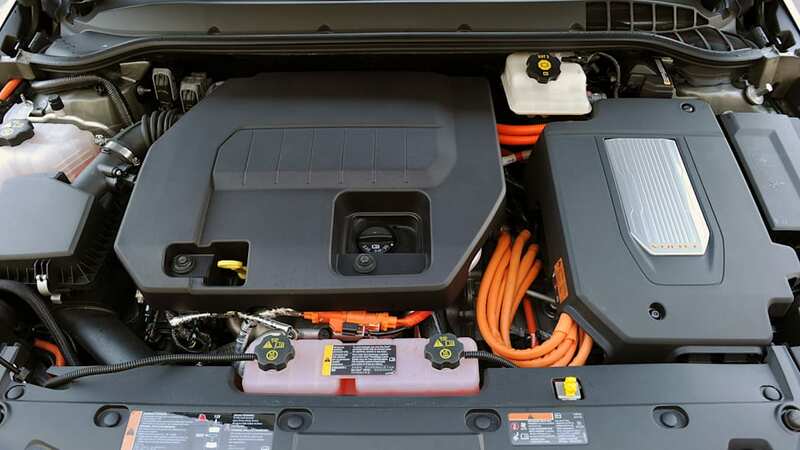 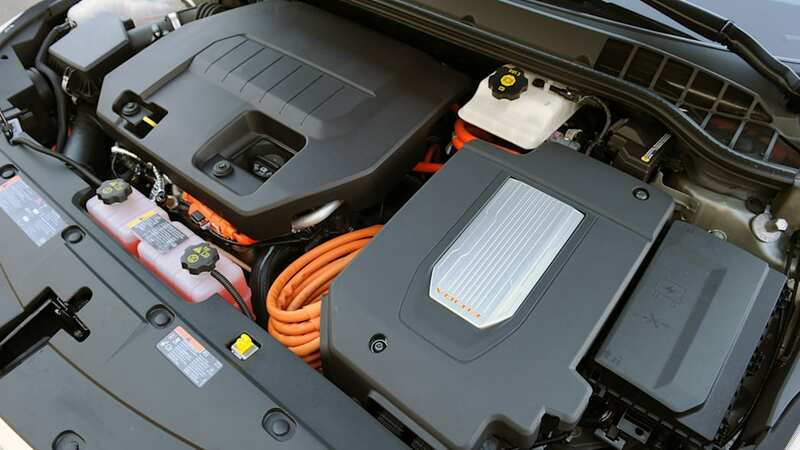 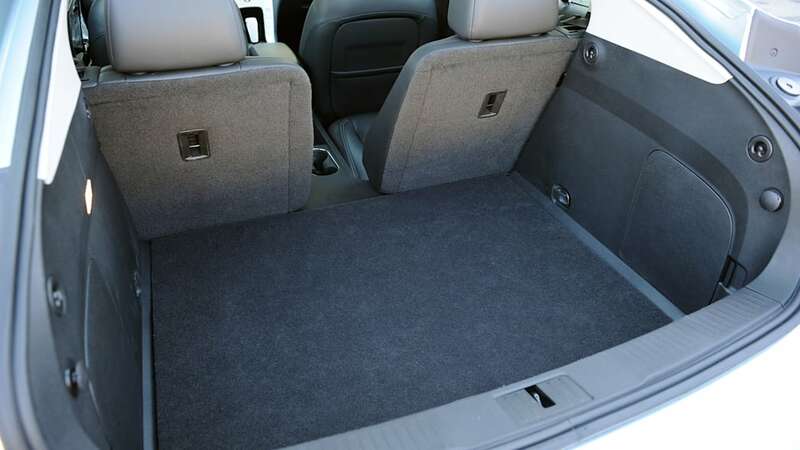 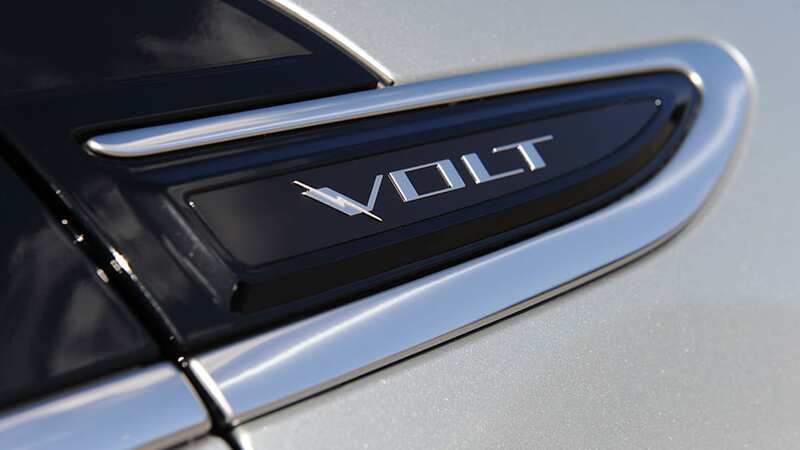 Additionally, the Volt will eschew its black roof and trunk backing and will go to body colors for those parts of the car for 2013. 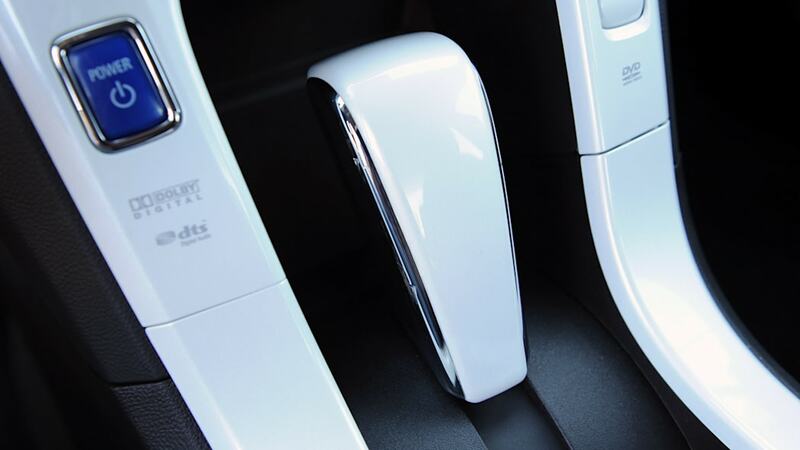 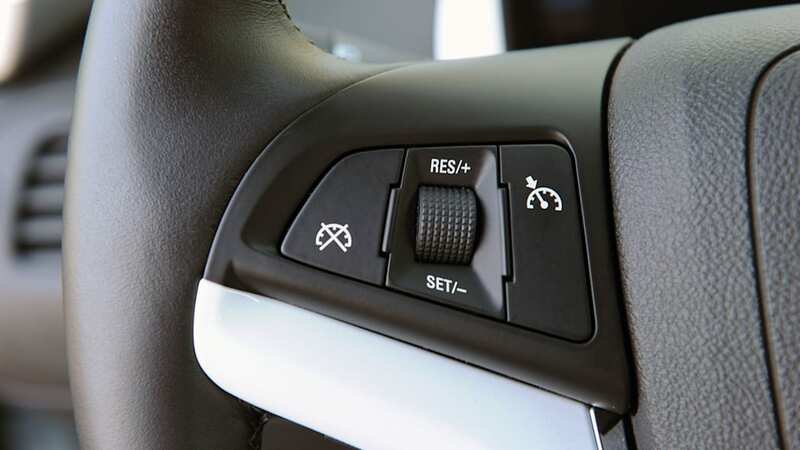 Other improvements include a lane-departure warning system that's becoming commonplace on many U.S. vehicles. 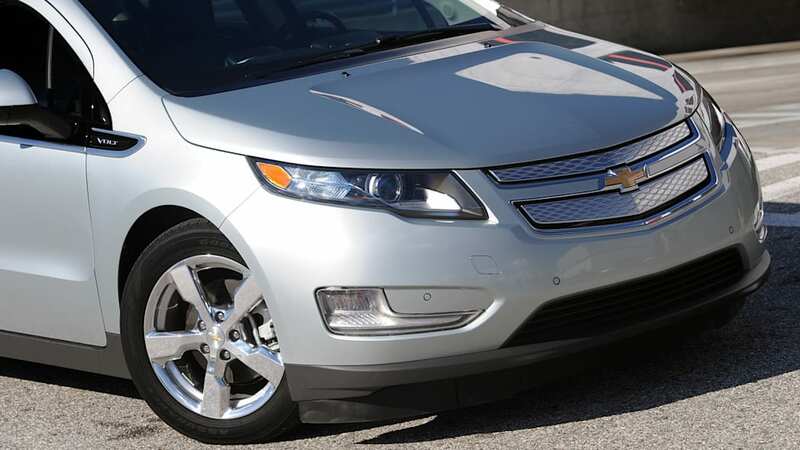 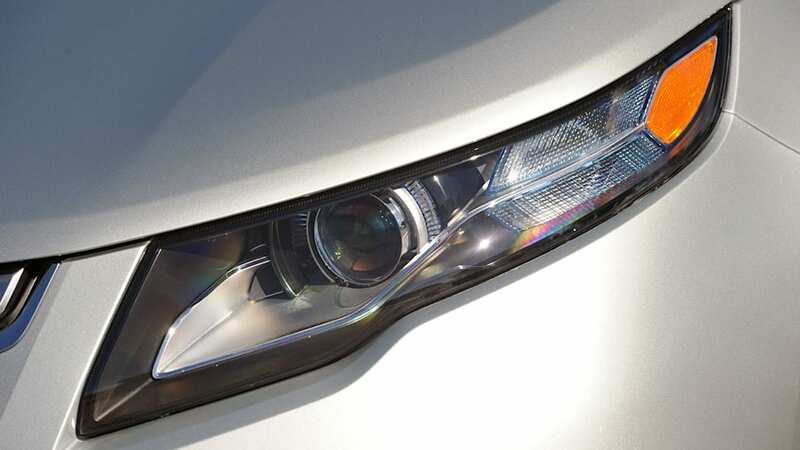 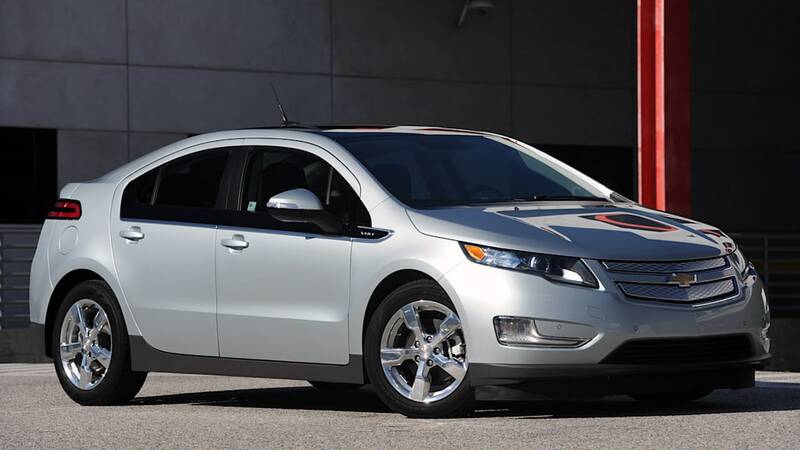 GM released details of the 2013 Volt following the model's most successful sales month since its late-2010 debut. 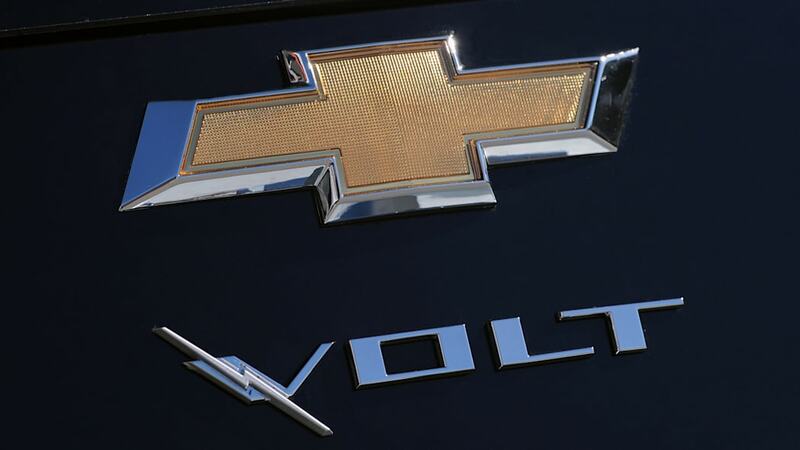 The automaker sold 2,289 Volts in March, a monthly record that is more than three times higher than figures from a year earlier. 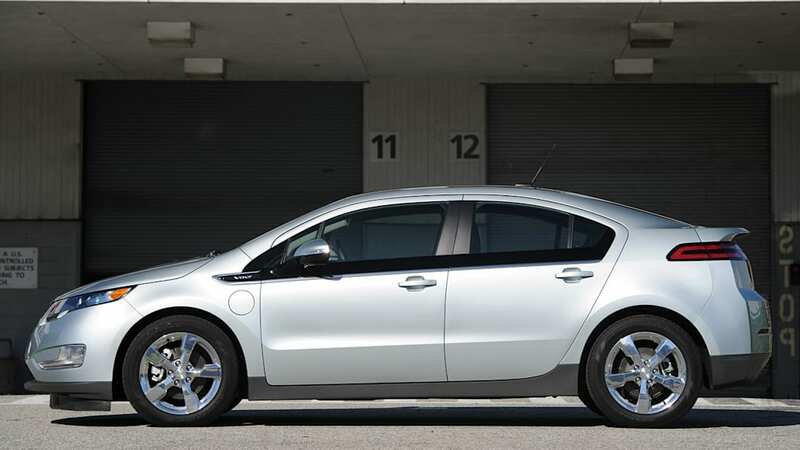 The Volt missed the 10,000-unit target set by GM for 2011, moving just 7,671 units last year.